Dr. Spooner on River City Live! 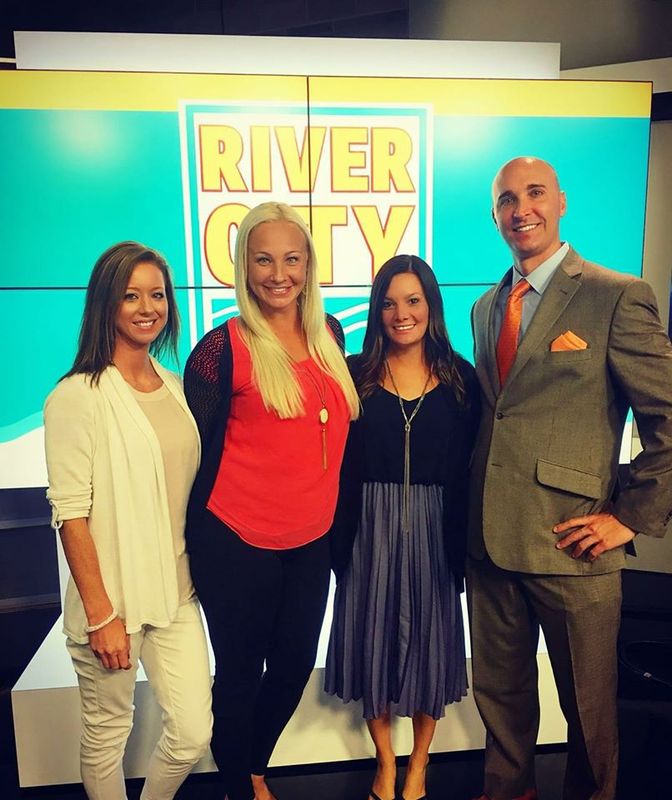 This week, Dr. Spooner and Leslie McHugh were featured on River City Live! They were promoting the Run to Wellness 5k, which takes place on July 15th. The Run to Wellness 5k features a coming together of healthcare professionals that the community can easily access while benefiting Daniel Kids. Come learn about wellness and enjoy free food and free beer! Pre-register at www.runtowellness5k.com or register day-of! Save $10 off registration fee with the code JUNE when registered by June 30th! Previous: Previous post: Dr. Spooner on BUZZ TV! Next: Next post: Register by June 30th for the Run to Wellness 5k and Save $10!